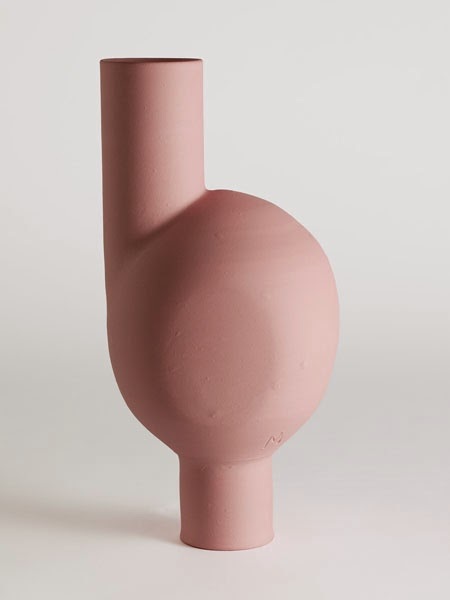 I am so happy to announce that we will launch some amazing works by the Austrian ceramic Artist Matthias Kaiser at HEIMELIG shop soon. 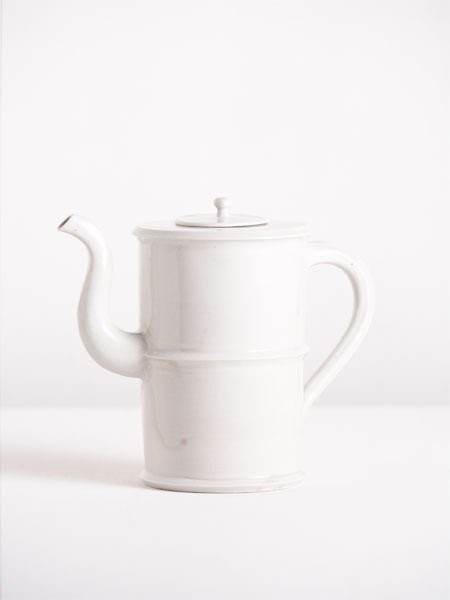 The "red wayward vase" and this lovely "coffeepot" will be available at our warehouse and on our webshop in June. It is a great collaboration and I am proud to have such a wonderful artist in our home country. Yej!